Lincoln vehicles are part of the Takata air bag recall involving millions of vehicles worldwide. The airbags may explode upon deployment, causing serious injury or even death. Owners are advised to get their vehicles fixed by authorized Lincoln dealers who will replace affected air bags for free. Owners are advised to get their vehicles fixed as soon as possible. Authorized Lincoln dealers will replace affected air bags for free. Founded in 1917 by Henry M. Leland, Lincoln Motor Company has been a subsidiary of Ford since 1922 until it became a luxury car division of the Ford Motor Company. 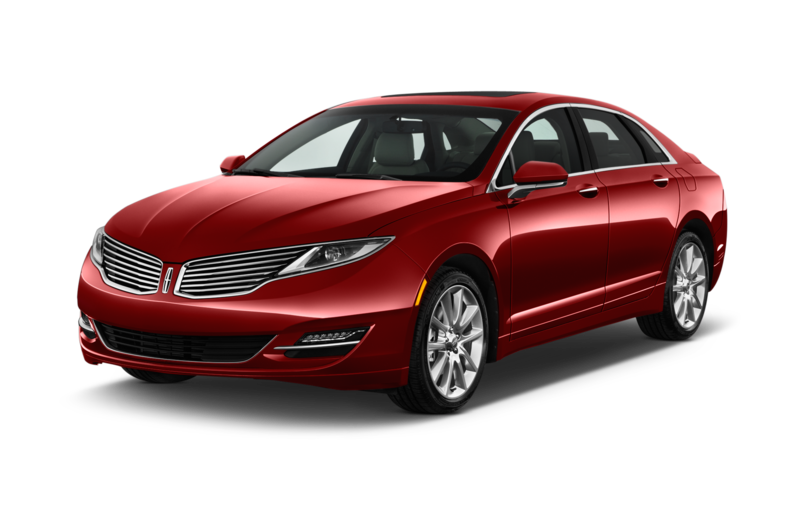 The current Lincoln lineup includes SUVs, crossover utility vehicles, sedans, and versions for limousine/livery use mainly sold in the North American market. Henry M. Leland reportedly named the company after his hero, President Abraham Lincoln who was the first presidential candidate for whom he had casted a vote. The Lincoln Star logo, shaped as stylized compass with hands directed to four corners of the world, has become a symbol of luxury and prestige over the years. Typically more affordable than competitors, prices for Lincoln luxury cars start at $35,075. Lincoln SUVs are more high-end. A fully equipped Lincoln Navigator, for example, costs more than $65,000. Lincoln vehicles have always attracted elite buyers, including presidents, prime ministers, dignitaries, business tycoons, and even gangsters. The Secret Service 100 X Limousine, a Lincoln Continental, served the White House as the presidential limousine from 1961 to 1967. It was the same vehicle President John F. Kennedy was riding when he was assassinated in Dallas, Texas. Lincoln competes with Audi, BMW, and Mercedes for the armored vehicle market. Why should I run a Lincoln VIN Check?